Jennifer Mann studied dance and received a BFA at the the University of the Arts in Philadelphia. Since then she has worked as a dancer, choreographer, modern/contemporary dance, improvisation and yoga teacher. She has performed with the Group Motion Company, Beppie Blankert, Johannes Boenig, Jean Marc Le Bon, Howard Katz Fireheart, the Wee Dance Co. and Norman Douglas. With Heidi Weiss she co- founded the “Zen in the Basement Co.” with whom she performed and co-choreographed many projects presented throughout Germany and abroad. Some of these projects have been invited to international festivals and have been supported by foundations such as the Hauptstadt Culture Fund, Berlin. 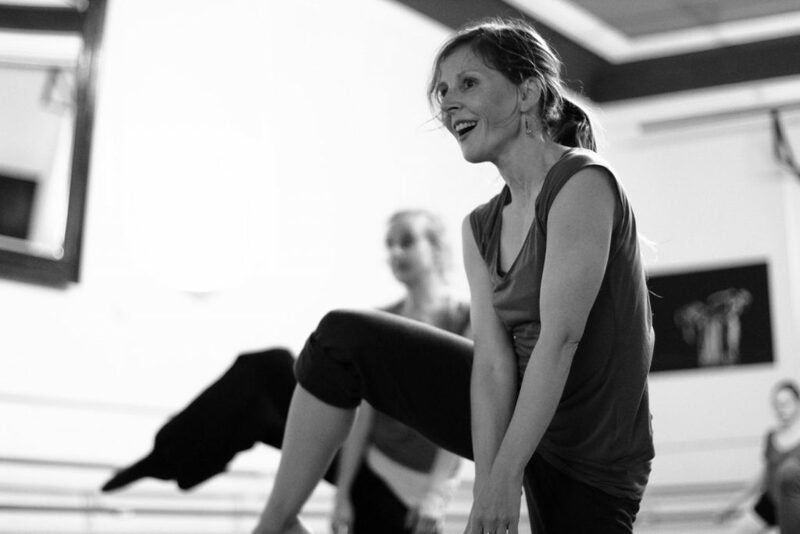 Jennifer has taught modern/contemporary dance, improvisation and yoga at studios, festivals and companies in Holland, Germany, Austria, France, Taiwan and annually at the “Bolzano Danza” festival in Italy. She is a faculty member of DANCEWORKS berlin and offers dancer training regularly at Marameo. In Marameo, she also teaches “Yoga for Dancers” and is organisationally active as a board member. She is becoming certified to lead the Group Motion Workshop, an improvisational evening focused on the universal language of movement and collective healing. 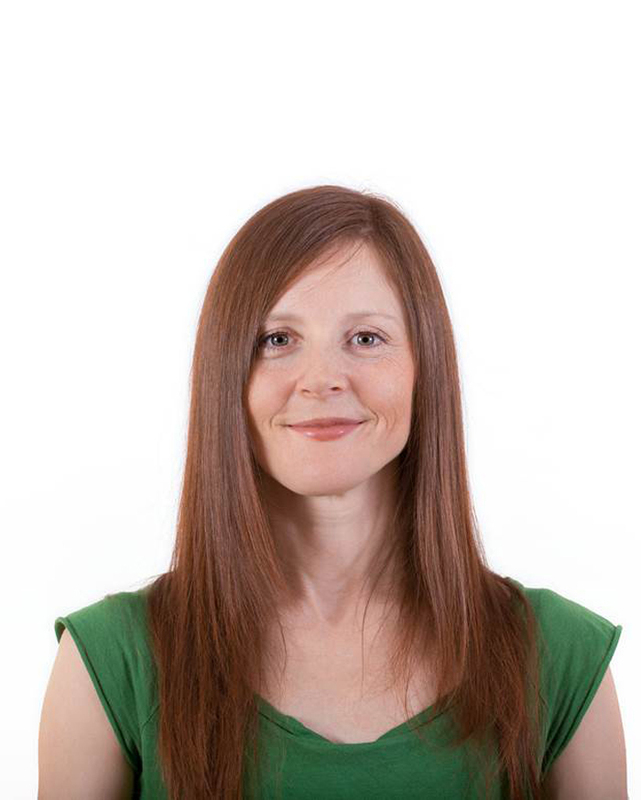 Jennifer studied yoga in the USA with Iyengar yoga teacher James Bryan and in Germany at the Yoga Akademie Berlin with Yogacharya Ananda Leone. She is now a certified member of the BDY and the European Yoga Union (EYU). Her yoga classes take place in a variety of spaces, ranging from businesses, festivals, dance studios, yellow yoga and at Yoga Sky, a beautiful yoga oasis in Berlin. 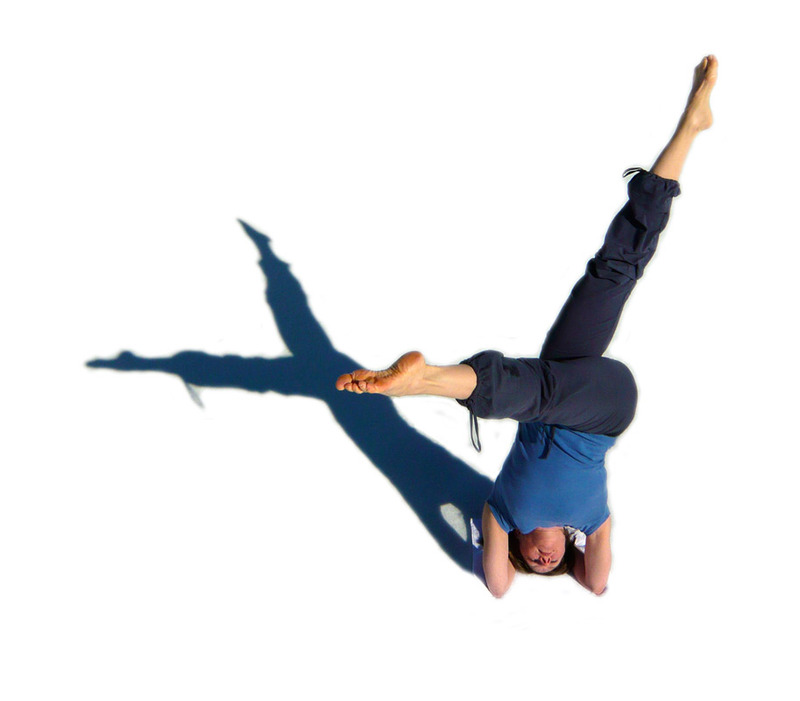 Jennifer Mann teaches the weiss-mann technique, a style influenced by her experiences in yoga, the Alexander Technique, modern and contemporary dance, as well as her creative work with Heidi Weiss. Its roots lie in modern dance, but its expression breaks past molds, becoming a fusion that is structured, yet highly physical and dynamic. The first segment of the class focuses on arriving in the body, breath and space. Core excercises that awaken the center, flow into yoga sequences that stretch, build heat and strengthen. The sequences that follow explore a balance between one’s technical skills and the capacity to flow and move through space freely. As the class progresses, the distinctions between these 2 categories begin to soften and fuse into one. Movements that are traditionally considered “technical” become more organic, more full of breath, life and volume. Contemporary movements become infused with more clarity, length and control. Dancers are continually encouraged to experience their energy, and then to conciously direct it into space. Particular movement themes such as rhythm and musicality, quick directional and level changes, following initiation points (the fingertips, toes, hip, sternum, etc. ), or floorwork are explored. One is prepared for an uninhibited range of movement. All spatial levels are experienced, including jumps. Dancers are challenged to take risks, to expand their boundaries, to build stamina and to cover more space. Soulful music (sometimes live!!!) motivates, inspires and supports the entire class.